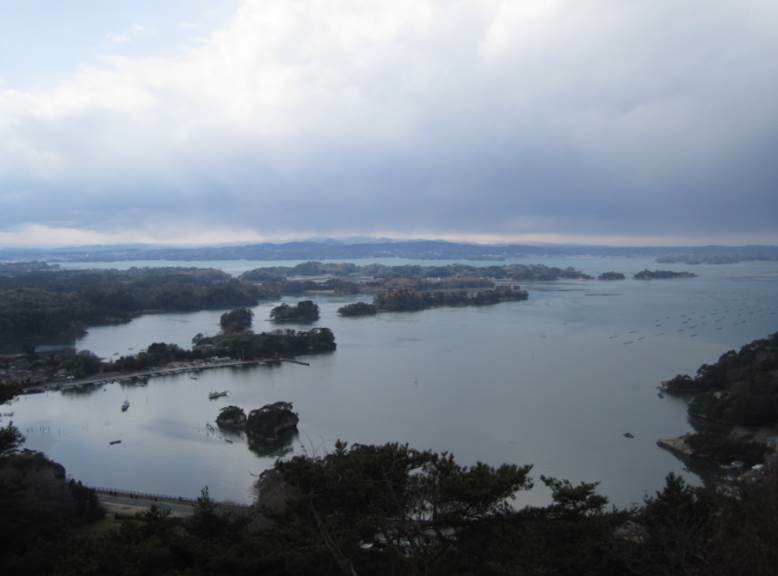 Matsushima Island has been considered one of the three sites in Japan that provides fantastic scenery in Japan for centuries. 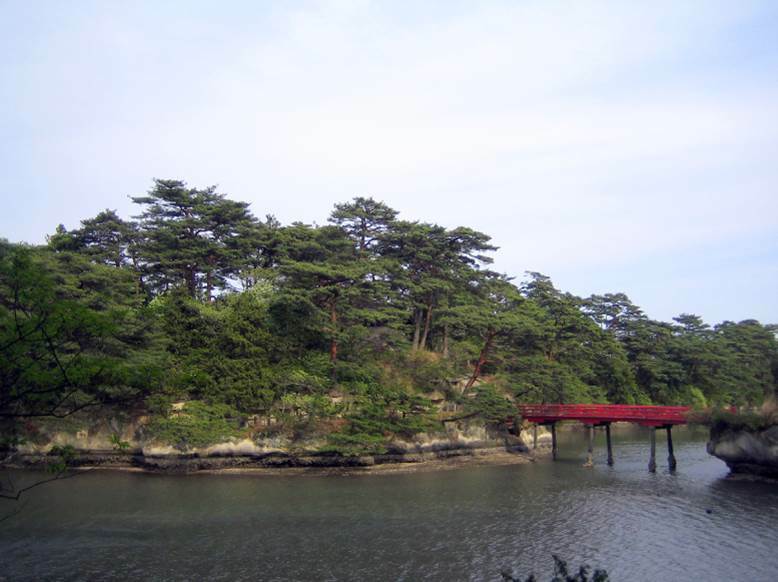 Around 200 small islands, which bind The Matsushima Island are covered by pine trees. 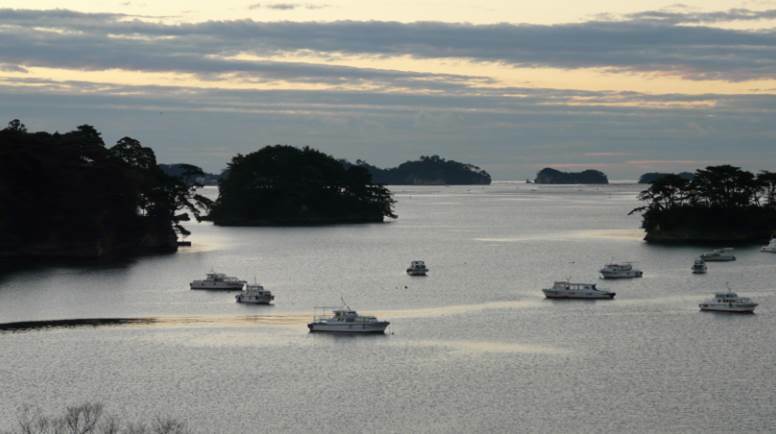 Enjoy a sightseeing cruise around the islands or even to the Shiogama nearby. They are usually for around half an hour costing less than 1500 yen. 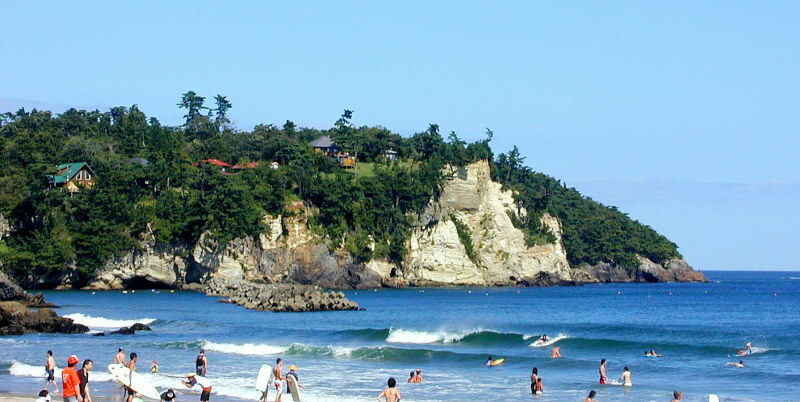 Some companies offer cruise courses to more of the remote areas which are less industrial and under development. Have a wonderful time, relax and relieve your daily stress!